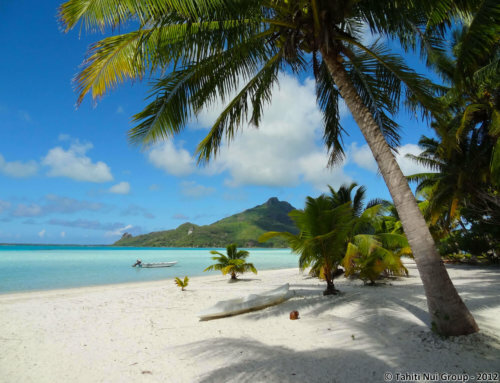 Formerly called Vavau, this island has been named by the explorer James Cook Bora Bora meaning « First born ». The famous English navigator was referring to a legend which says that Ta’aroa, the creator of the universe, created this island immediately after Raiatea. In 1942 Bora Bora was an important supply base for the American army whose presence somewhat upset life in Bora Bora. Indeed, apart from some of the relics such as the blockhouses, Uncle Sam also let an airport to Bora Bora. For a long time this was the longest one in Polynesia and it is still used nowadays. Therefore it is only a 50 minute flight from Papeete to this mythical romantic setting. 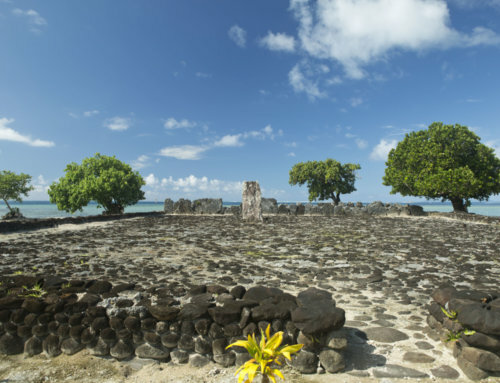 On the main island there is the royal Marae (ancient sacred open air temple) of Marotetini or Fare Rua, the largest in Bora Bora. It is facing the Teavanui channel. A majestic volcanic island, just like a queen surrounded by her subjects, Bora Bora has the most extraordinary lagoon in the world. 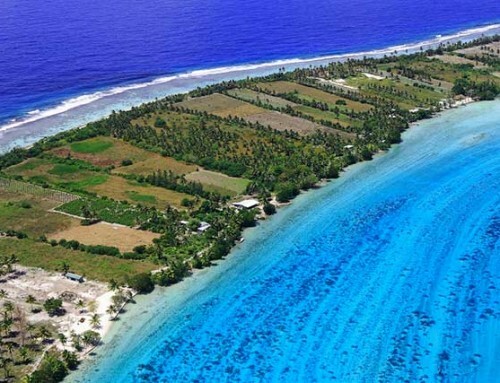 Characterised by a unique kind of geology, it is half island half atoll. The crystal clear lagoon of Bora Bora can be discovered in various ways. 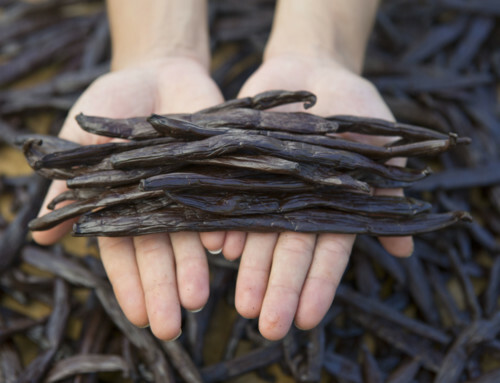 It is therefore ideal for romantic boat trips or on a glass bottom boat with family and/or friends, in an outrigger canoe, on board an elegant yacht etc. 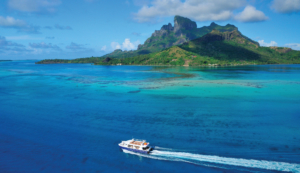 Diving in the marvellous Bora Bora lagoon is also exceptional. Manta rays, sharks, Napoleon Wrasse and other species of the marine fauna and flora of Bora Bora invite you to discover them. 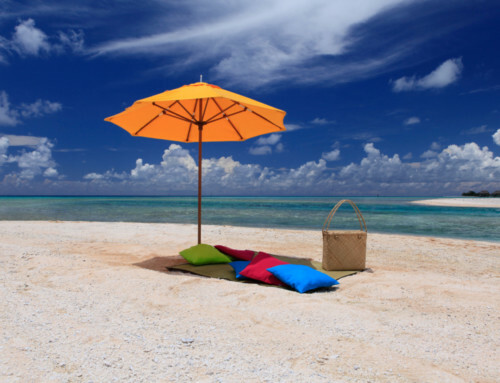 This splendid island is ideal for picnics on a white sand Motu (islet) and to enjoy many Polynesian experiences. 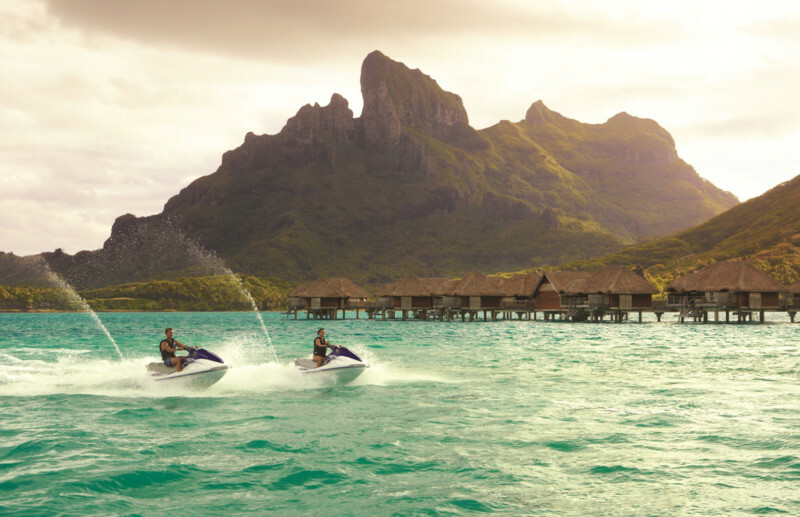 It is also possible to appreciate Bora Bora on your own jet ski and enjoy the most sublime outlines of the island. All the shades of the lagoon parade and majestically mix together just for you. If you are keen on fishing, embark on a boat for a deepsea fishing session. 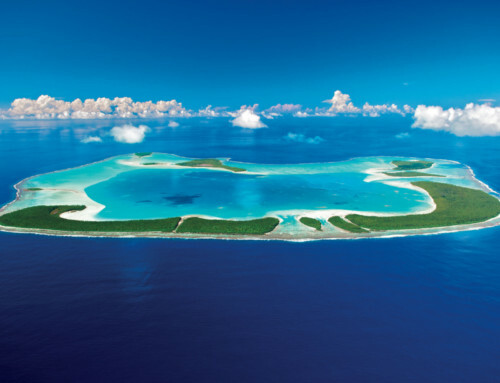 Bora Bora – with its double-barrel name seems to have been made for couples. Its heavenly Motu (islets) make the island a very romantic place, much appreciated for honeymoons, weddings, vows renewals, or simply for romantic holidays. Several types of accommodation with exceptional comfort are offered, nestled along the Motu (islets) with amazing unspoiled views of the splendid lagoon or the lush peaks of the main island. 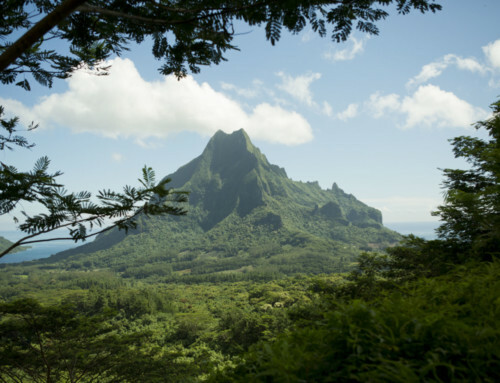 The highest peak of Bora Bora is the luxuriant Mount Otemanu. This basaltic monolith is sacred and linked to legendary brave warriors. 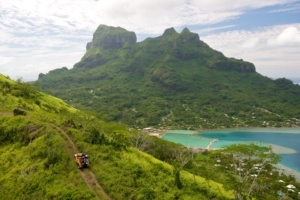 Several activities are suggested such as helicopter tours, 4-wheel drive excursions on the main island in order to discover all the histrocial and natural treasures of this island known as the Pearl of the South Pacific.